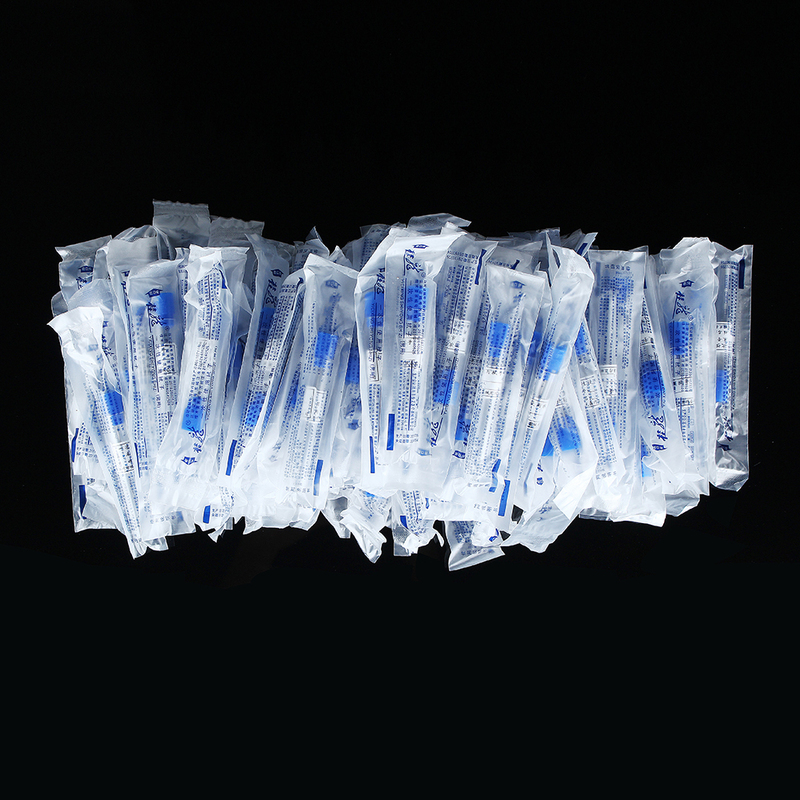 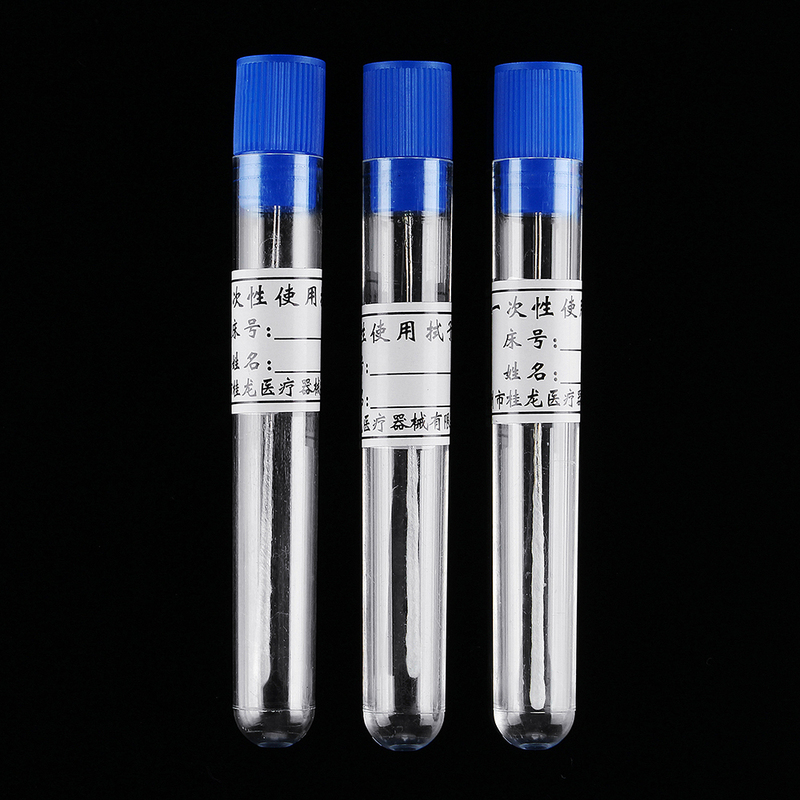 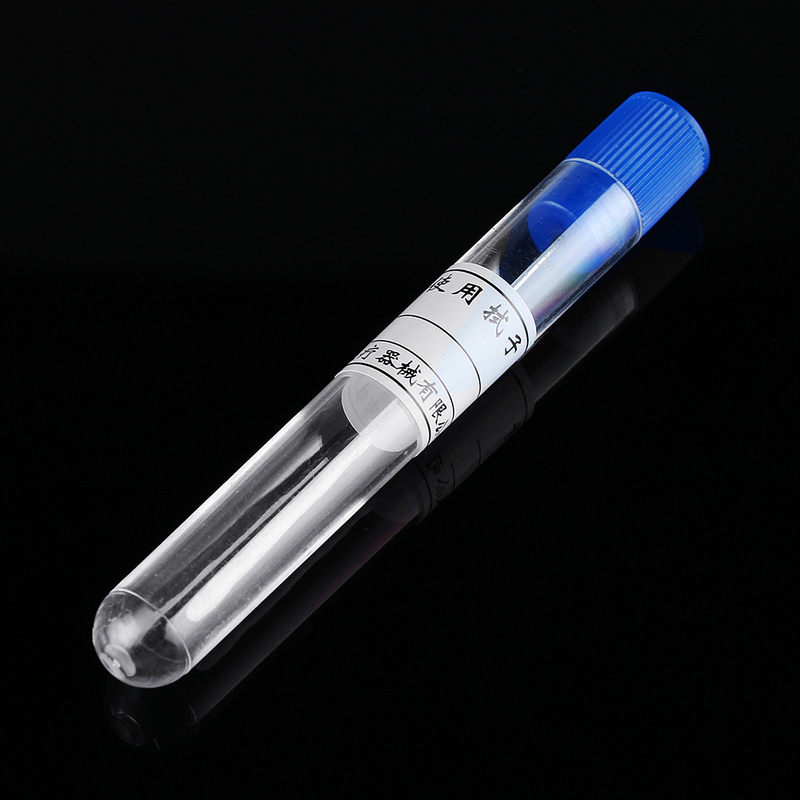 Specification Name:Disposable Plastic Sterile Test Tube Swab Material: Plastic Cotton Quantity:100Pcs Contents: Test Tubes+Swabs Length:8.5cm Features a The tube is for maximum specimen protection and improved sample viability. 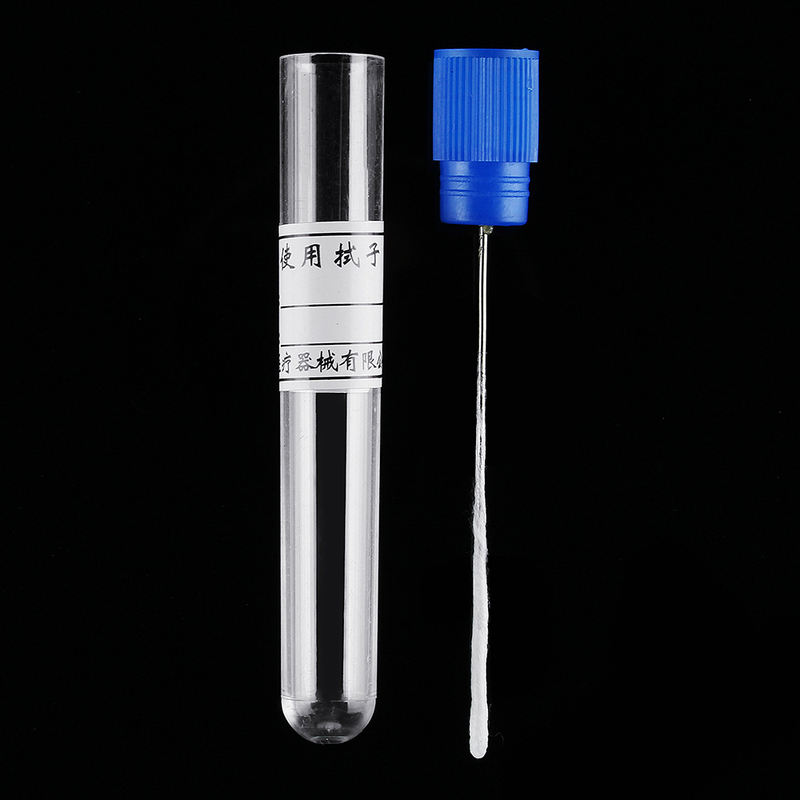 The self-contained systems feature a centralized swab with extra-long shaft and a durable tube with preattached patient data label and tamper-evident seal. 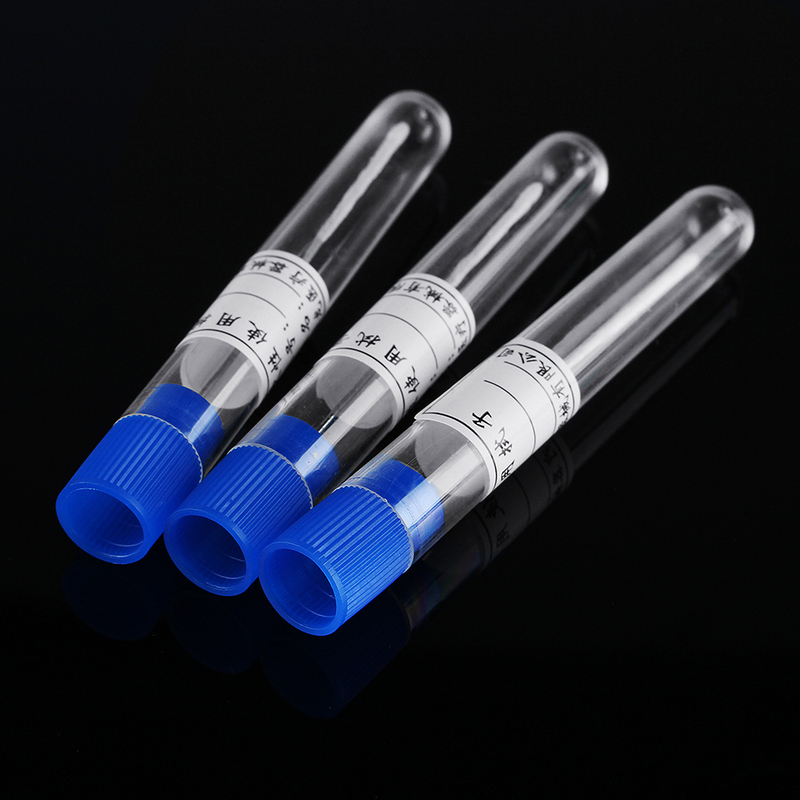 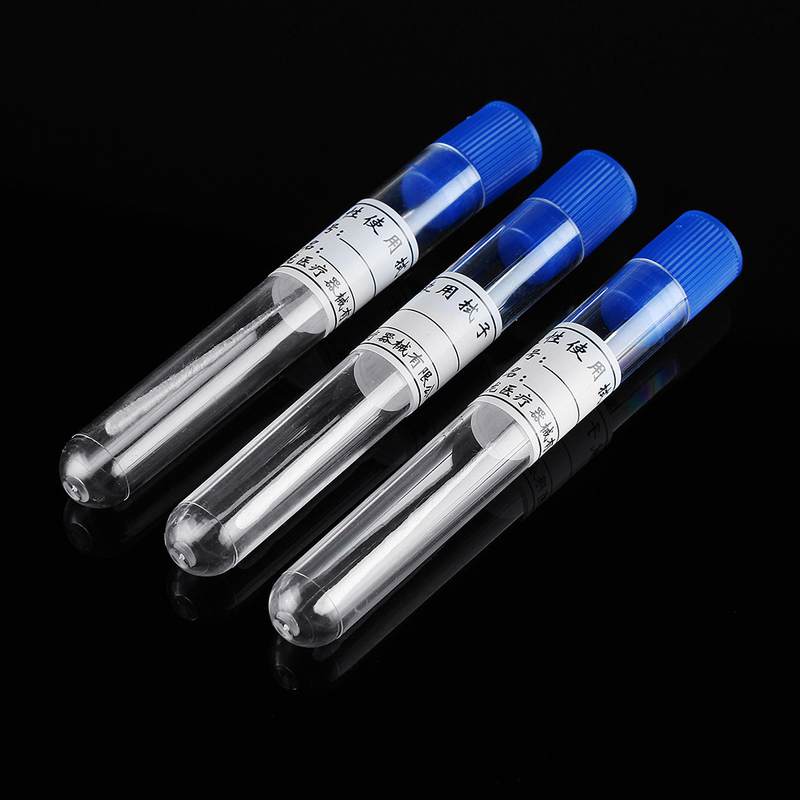 b Single-swab systems have special hourglass tube design that helps prevent breakdown of the gel column during transport, minimizes undesirable bubbles and breaks in the gel and reduces the formation of air pockets that are harmful to fastidious bacteria. 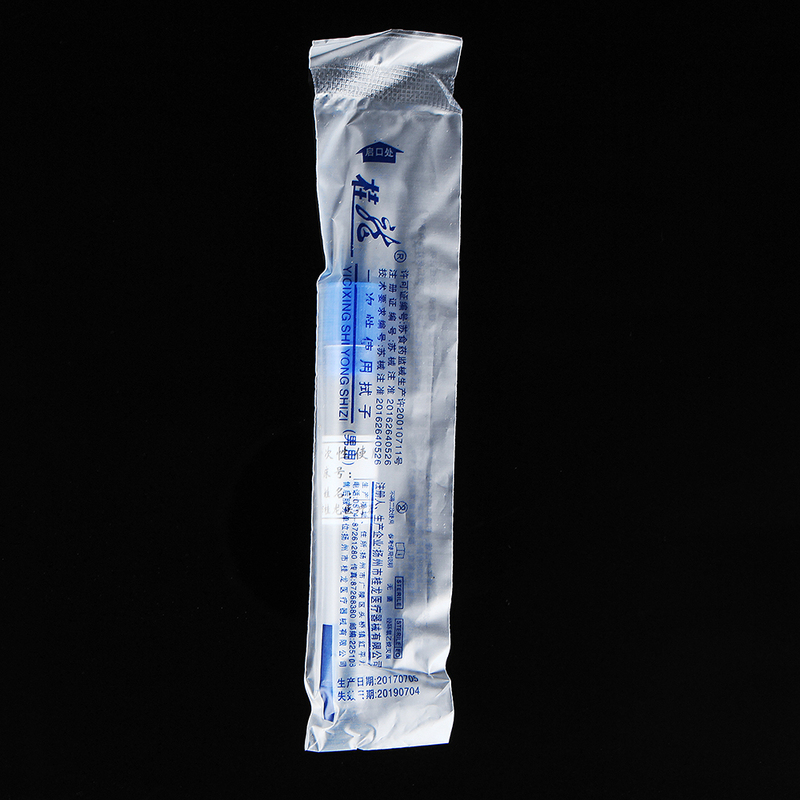 c Special nitrogen-flushed airtight packaging and Vi-Pak outer foil wrap help maintain media freshness and prevent dehydration.